More than just an evolution, the software testing field is in the midst of a period of extreme change. What exactly does this change entail?How can software testers prepare for this change? And, perhaps most importantly, what change has yet to come? 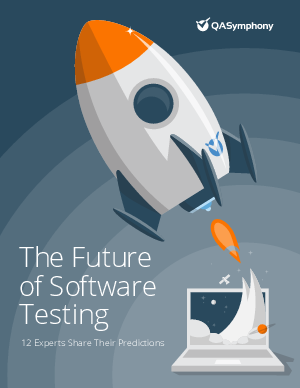 To answer these questions and more, we turned to 12 well-respected, highly seasoned software testing leaders.